Frank Cantusci was born in L’Aquila, Italy on May 5, 1946. 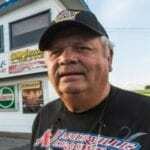 He has been active in the Canadian drag racing world since the late 1960s, and has built his reputation as one of Canada’s best Super Stock Racers. 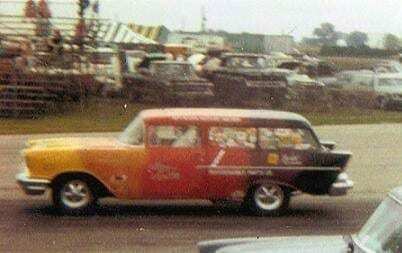 One of the original Luksville Dragway competitors, Cantusci remains a regular figure at the track. 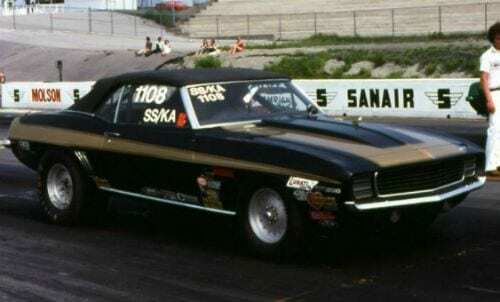 Along with his son Gianni, the Cantusci team has set national records and won various IHRA and NHRA competitions with their Super Stock Camaros and Firebirds.